You’ve probably seen them before, hiding in dark corners, damaging your supplies, searching for food. Enviro Pest Solutions knows these creatures can bring troubles to you and your household. Even though there are many different kinds of species that belong to the Rodentia order, Rats and Mice are normally thought of when the term “rodent” is mentioned. Throughout history, rats have been the cause of many human and economic suffering compared to any other vertebrate pests. They are considered enemies of mankind because of their plague epidemics and other known infestations problems. Statistics show that an estimated 20 percent of the world’s food supplies are destroyed by these pests every year, through feeding or contamination. Mice are known to spread different types of diseases including leptospirosis and salmonellosis. They are much susceptible to fleas and ticks which carry diseases as well that can be transferred to humans. Their faeces and urines are another sources of viruses and bacteria as well. Most repellants and sonic deterrents have not been proven to be effective against rats, just like with mice. Rats are highly intelligent creatures who excel at learning and understanding concepts which can make eradicating an infestation complicated. Rat problems are expensive, time-consuming, and hazardous to your health compared to mouse problems. It is much safer and easier to allow trained professionals to take care of the problem. For years, Enviro Pest Solutions has been providing Hornsby, Ermington, Marrickville, Mosman and North Sydney council service area resident with the best rodent control solutions. 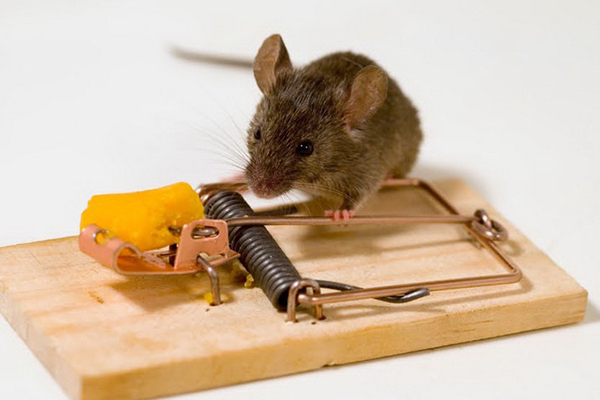 If you are suspecting a rodent infestation in your residential or commercial property, don’t hesitate to call us. We will apply the best solution for your rodent problem. If you’re having trouble with rodent control, call a professional pest control service for help. Contact Enviro Pest Solutions today!